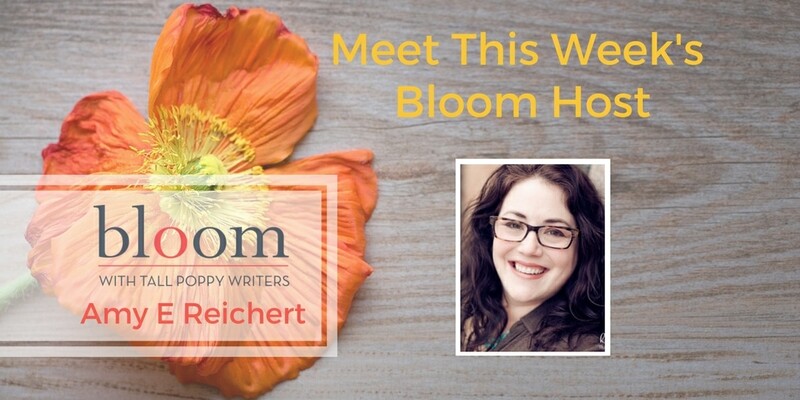 Are You in Bloom with Amy E. Reichert? 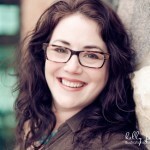 This week’s Bloom host is Amy E. Reichert. Amy has a fun week planned with giveaways, including her upcoming release The Optimist’s Guide to Letting Go and a fun magnet collection! And on Wednesday, May 9 at 7 PM EST, Julie Clark, author of the upcoming novel The Ones We Choose, will be stopping by for a chat. Amy E. Reichert is the author of THE COINCIDENCE OF COCONUT CAKE (Gallery / Simon & Schuster, summer 2015) and LUCK, LOVE & LEMON PIE (2016). 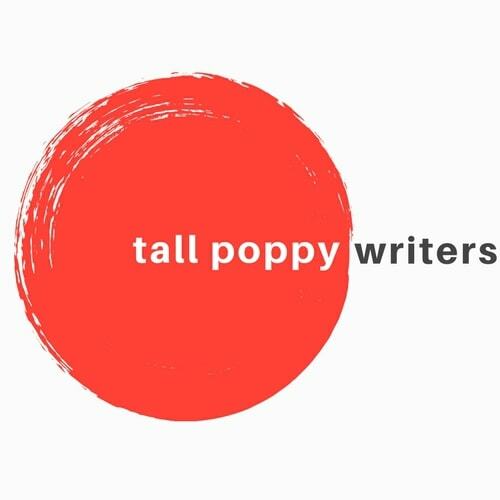 She earned her MA in Literature from Marquette University, and honed her writing and editing skills as a technical writer (which is exactly as exciting as it sounds). As a newly minted member of the local library board, she loves helping readers find new books to love. She’s a life-long Wisconsin resident with (allegedly) a very noticeable accent, a patient husband, and two too-smart-for-their-own-good kids. When time allows, she loves to read, collect more cookbooks than she could possibly use, and test the limits of her DVR.